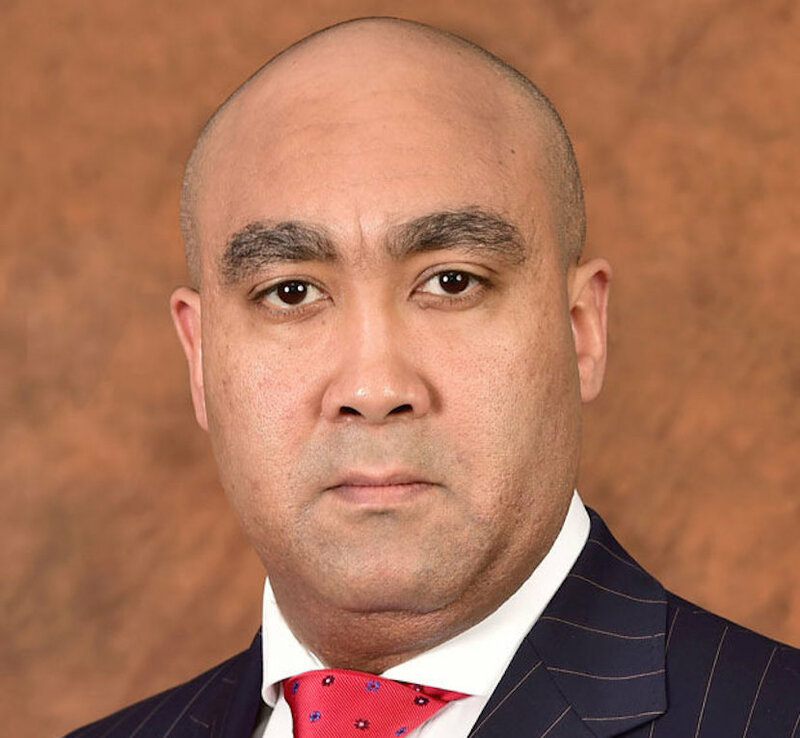 Johannesburg (News24) – New National Director of Public Prosecutions Shaun Abrahams was formally introduced to staff and the media at the National Prosecuting Authority head offices in Pretoria on Tuesday. 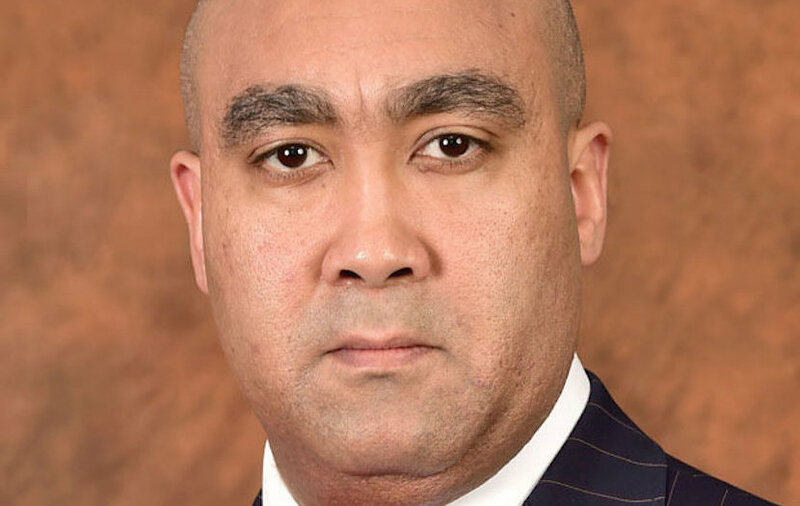 He hopes to be the first NPA boss to make it to a full term, and has stressed that despite being appointed by President Jacob Zuma, he is not going to protect specific individuals. “It tells you a lot about my character,” he joked. Abrahams, who is now 39, joked at his introduction that he has aged in the two weeks since Zuma appointed him. “A mother’s love has no bounds – [she would even] divulge a nickname. I started walking, or shuffling when I was 8-months-old… that shows that I was strong. [However] I shuffled like penguin,” he explained. “One of the things he loves when he comes home is tripe curry. And I know I must have it ready when he’s down,” his mother, Anne, told The Witness. “He was really not an academic boy. Always rugby, rugby, rugby. I would battle to get that child to study,” his mother said. He played flyhalf for the Young ­Lions and Collegians rugby clubs in ­Pietermaritzburg. 10. The late attorney general of KwaZulu-Natal, Tim McNally, encouraged him to study law.